Don’t worry if you don’t have tickets to the big game, we’ve got you covered with game day recipes, grilling tips and of course, beer. Here’s our chefs and experts’ guide to throwing an epic tailgate party right from the comforts of your couch. “Get out those team colors! Find creative ways to incorporate your home team’s colors into the décor be it with disposable plates and silverware, centerpieces, flowers or even the food itself,” says Amanda Geary, Parties and Special Events Manager at Wildfire. 1. Brush your grill grates thoroughly with a hard-bristle grill brush. 2. Clear the interior of any ash. If you have a gas grill, make sure the burners are clean and the holes are unobstructed to allow for proper gas flow. 4. Make sure to keep your grill clean during use. Brush and re-oil as often as needed. 5. Once you get down to grilling, brush a little oil on meats, veggies and fish before putting them on the grill to avoid sticking. 6. Always let your grill heat up properly before placing on the food. Hot and clean grill grates will prevent sticking. 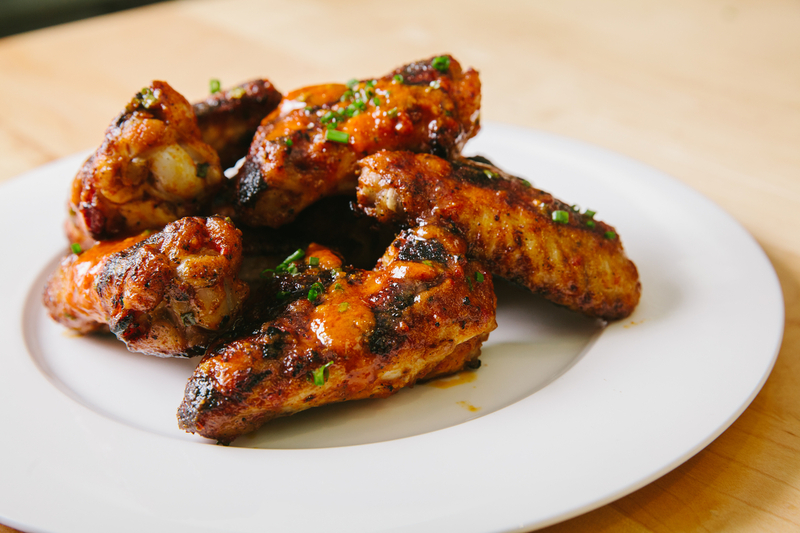 We asked our chefs for their favorite game day eats, from dips to wings. 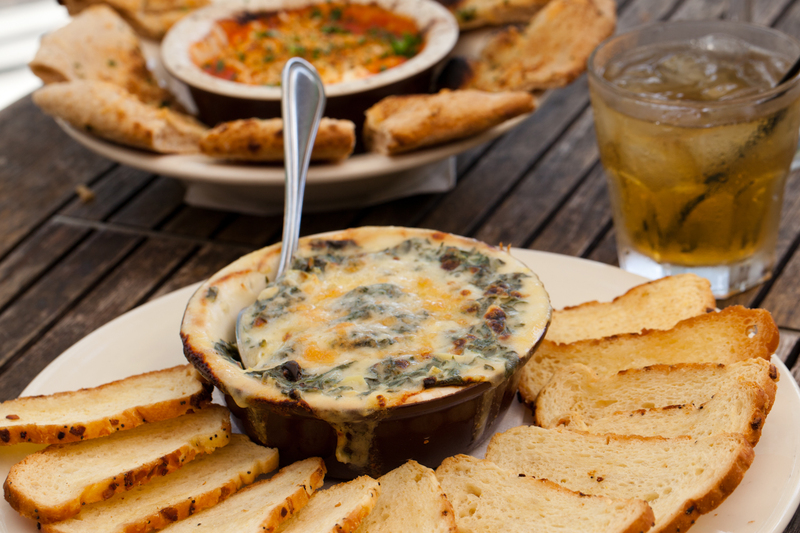 Here are some recipes to try at your next home game. 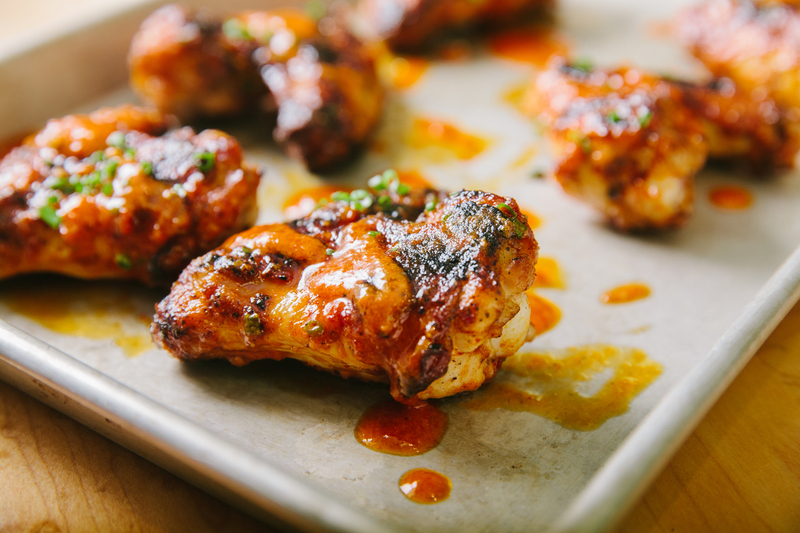 Here is the recipe for Calabrian Chili and Roast Garlic Chicken Wings with Chive Garnish from Stella Barra Pizzeria Chef Darren Underway. 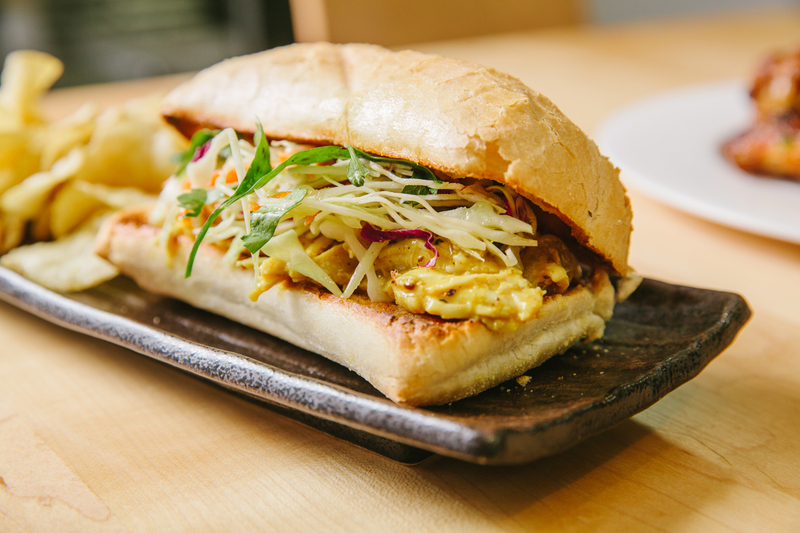 Here is the recipe for Carolina-Style Pulled Pork with Mustard Mop from Community Canteen’s Executive Sous Chef Phil Frederick. Here is the recipe for Kale and Artichoke Fondue from Wildfire, Divisional Executive Chef Moreno Espinoza. 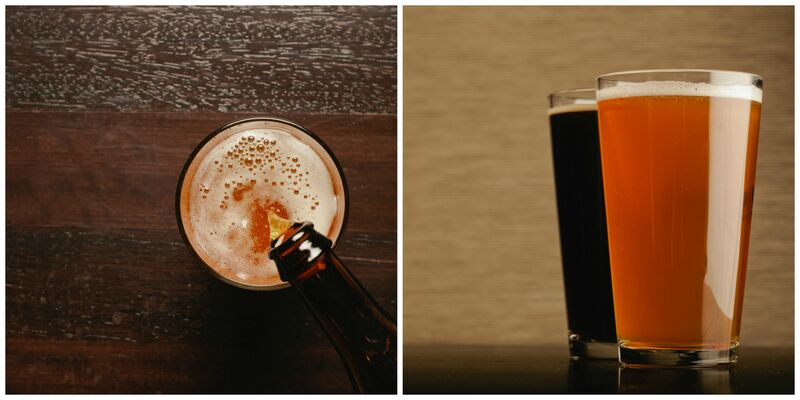 You don’t want your beer selection to be a gametime decision so we asked our beer experts: What do you drink during the big game? We hope this helps you have the best football bash ever. Happy tailgating!